Easter is on its way and it seems like it will be an enjoyable, pleasant day. 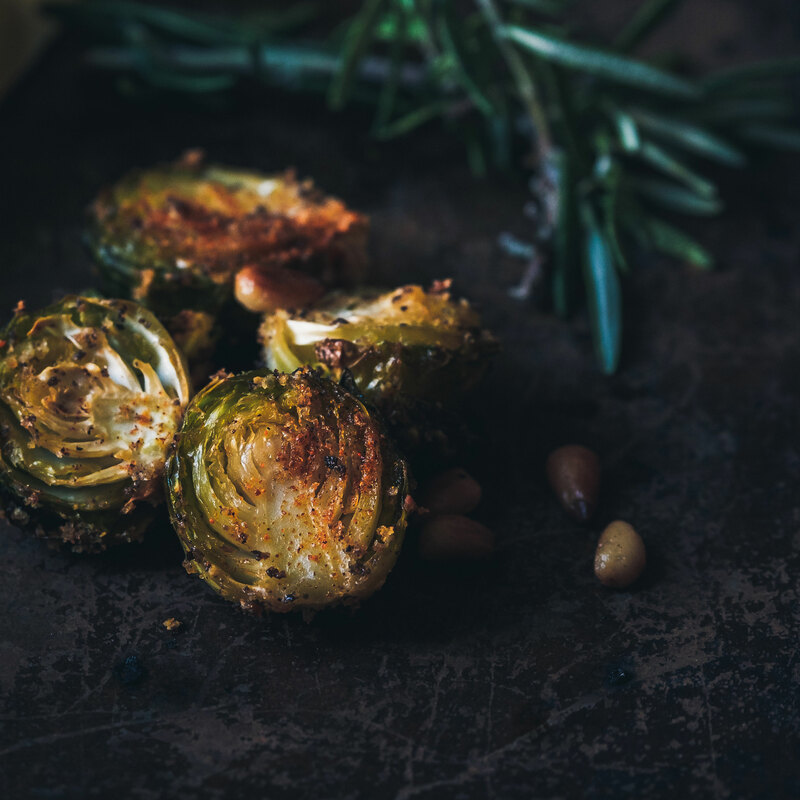 Brussels sprouts is one of my all time favorites to have on the dinner table for Easter. Preheat oven to 425. Heat heavy skillet for 5-10 minutes. Add bacon grease, pepper and brussels sprouts. Roast for 20 minutes, stirring occasionally to prevent from burning.